The husband/wife team behind Top Jock Tack Boxes, Joe and Anna Moran, with horse Blackie. Growing up in Ireland, Joe and Anna Moran’s lives have always involved horses and equestrian sports. Their shared love of horses brought them together, and after marrying and moving to the U.S. in 2014, that same passion has now created a growing business. 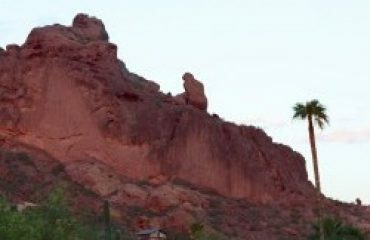 Originally from Galway, Ireland, Joe’s love of horses began at age 12 when he attended a Friday night showcase at a local equestrian center called Rockmount Riding Center. 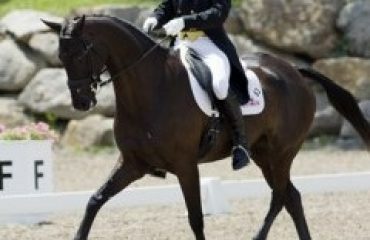 Having no prior background with horses or equestrian sports up until this point, Joe found himself in awe of the connection between horse and rider, and through this experience, unbeknownst to him, the course of his life would be changed forever. 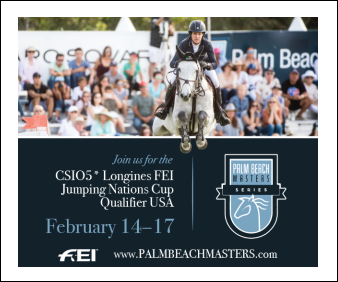 That fateful day brought Joe a lifelong friend out of international Irish show jumper Damien Dixon and sparked a passion for horses that would lead to a successful career in the equestrian industry. 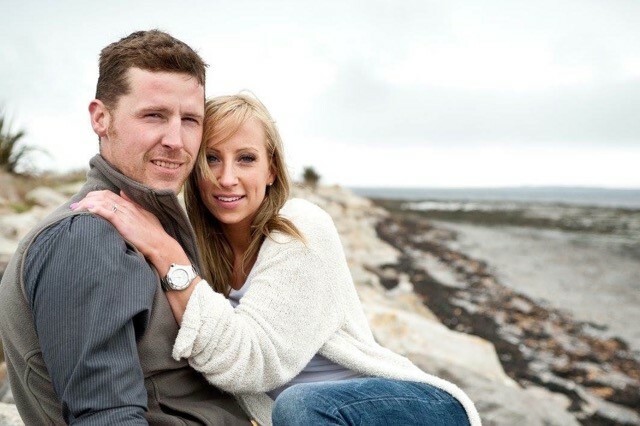 Joe went on to study equine science at the University of Limerick, where he also met now Irish show jumping superstar, and Longines FEI European Championships team gold medalist Shane Sweetnam, who would later become one of the first ambassadors for Joe’s company. For Anna, who is originally from North Salem, New York, but lived in Claregalway, Ireland, for a large portion of her life two Connemara ponies her family bought her when she was 8 years old jumpstarted her equine love affair. Both Joe and Anna were avid show jumping competitors in their youth, and while they don’t compete anymore, they enjoy sharing the sport with their two young daughters, Madison and Allie, and going on leisurely trail rides every chance they get. 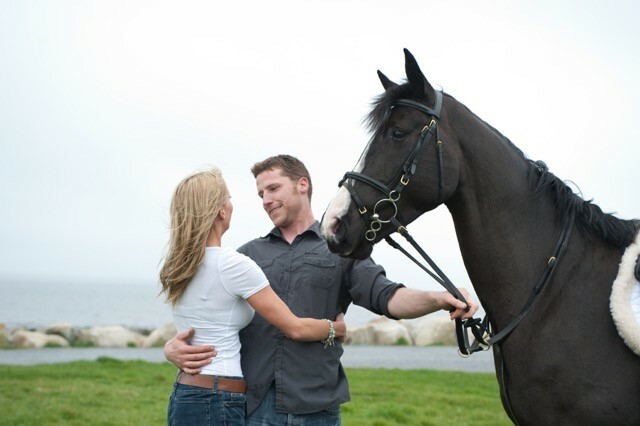 Living in Ireland in 2012, Joe and Anna’s equestrian business careers were just beginning. Taking advantage of Joe’s extensive background in construction, Anna asked him to build her a wooden tack trunk like she had seen throughout show circuits in America. Thus, the Top Jock Tack Boxes dream was born. Although, in Ireland, Joe was working in construction and only building tack boxes on the weekend, he hoped to one day expand his equestrian business to become a full-time occupation. In order to make that dream a reality, Joe and Anna decided to pack up and move to America just two years later in 2014. They settled in upstate New York, where Anna had family, and fell in love with the equestrian atmosphere, making the move across the Atlantic a seamless transition. 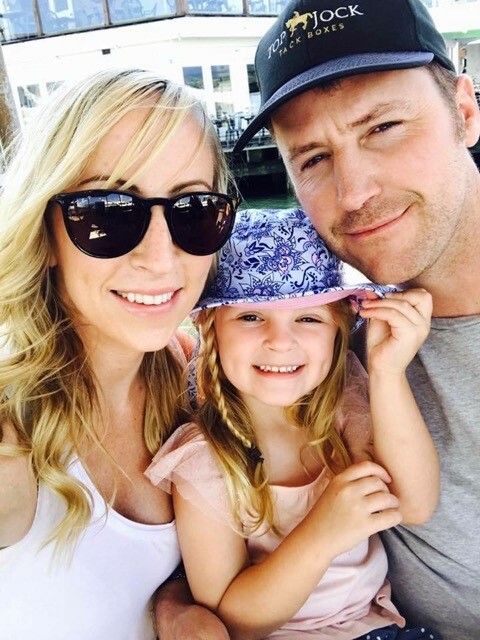 Although the family misses Ireland and returns home as often as they can, their sacrifice for their entrepreneurial dreams was worth it. 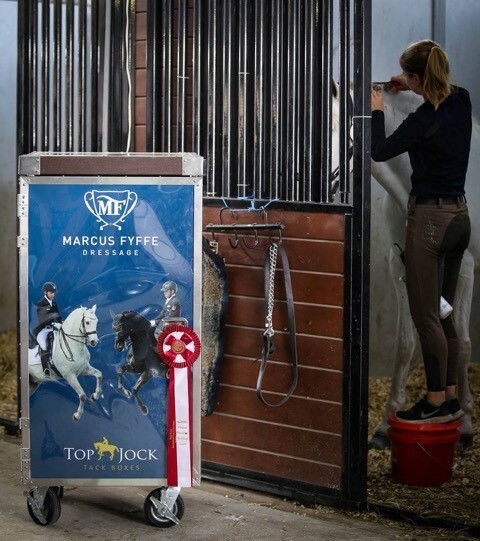 In only three years, Top Jock Tack Boxes increased its product range two-fold, offering an assortment of hand-built tack boxes, trunks, lockers and other barn accessories in a variety of sizes and shapes. 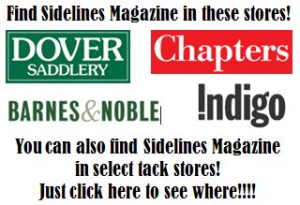 All of the products are built to each customer’s unique specifications and are completely customizable. 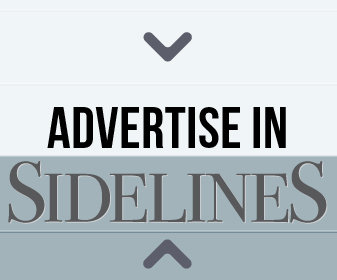 To top it all off, each layout can be designed and finished with any color or custom exterior graphic. 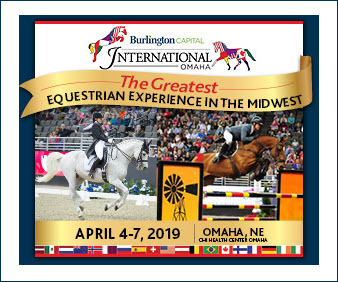 As the name suggests, Joe and Anna’s commitment to creating and providing the highest quality products and achieving 100 percent customer satisfaction has been the ultimate key to their success and what makes them a leader in the equestrian merchandising industry today. 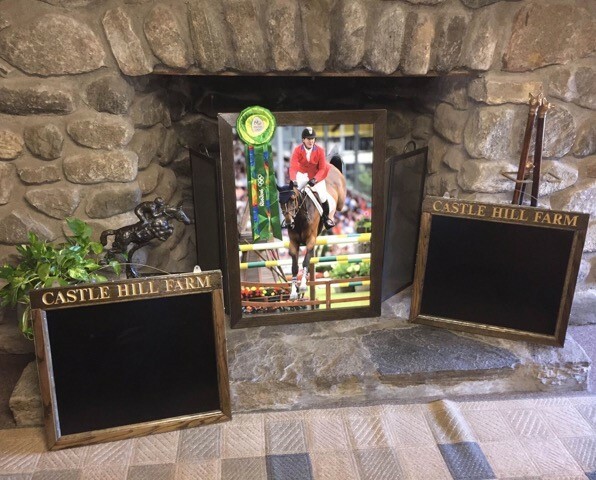 Top Jock Tack Boxes can be found in barns of top riders all around the world, such as these customized framed chalk boards and photograph from the 2016 Rio Olympic Games made for McLain Ward and Castle Hill Farm. Since forming Top Jock Tack Boxes, Joe and Anna have had to learn to work together not only as husband and wife but as business partners as well. While Joe hand crafts the boxes himself and travels to numerous shows throughout the year, Anna responds to the daily influx of emails and customer inquiries. 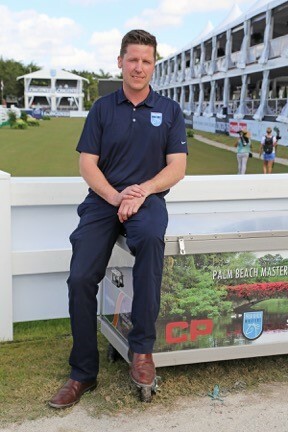 Many world-renowned equestrian professionals such as McLain Ward, Schuyler Riley, Shane Sweetnam and Marcus Fyffe Dressage, among others, trust Top Jock Tack Boxes to protect their valuable equipment, while also promoting their brand and creating a personalized statement piece for their barn. 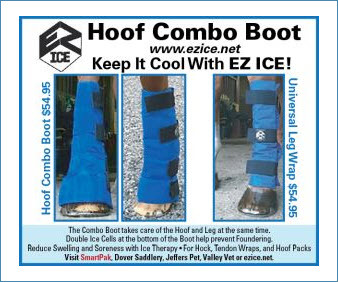 For more information visit www.TopJockTackBoxes.com. 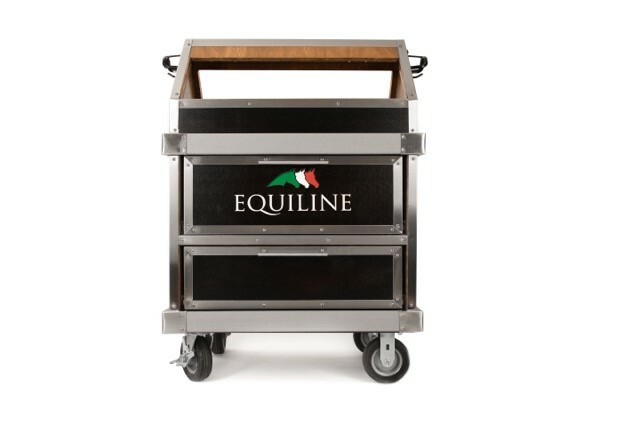 Custom Top Jock Tack Boxes saddle rack made for Equiline America.